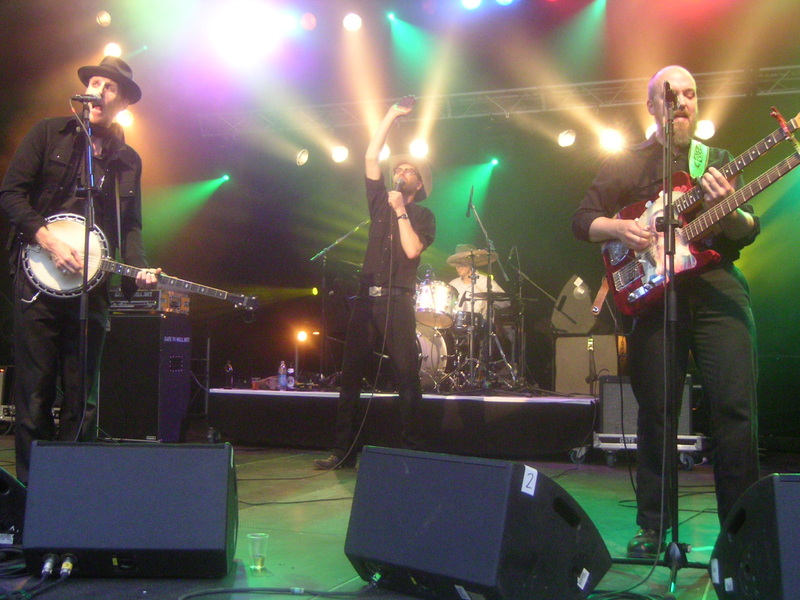 Welcome to my music diary for today, 26th June! 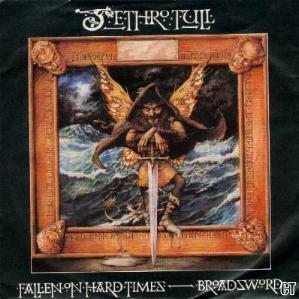 In 1996 I bought the UK version of the single „Broadsword„/“Fallen on Hard Times“ which was originally released in 1982 to promote the awesome album „The Broadsword and the Beast„. 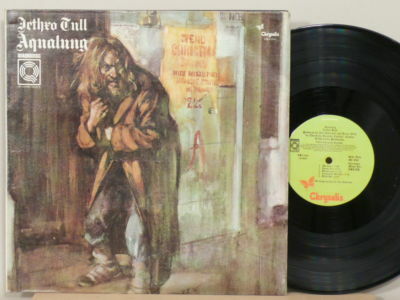 And in 2001 I received a copy of the „Aqualung“ album – but not the regular one! I got the very special „Quadradisc“ version of it which was first released back in 1975. Richard McCracken was born on 26th June 1948! 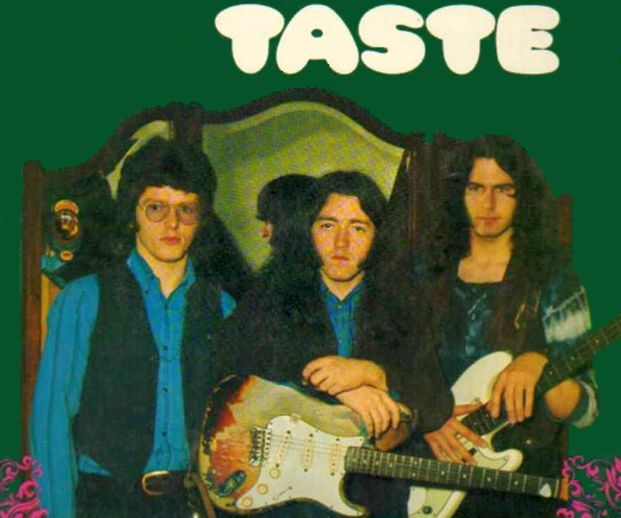 He was the bass player in the supergroup called Taste (from 1968 until 1970) which featured the outstanding guitar player Rory Gallagher and drummer John Wilson! So happy bday to Richard! Welcome to my personal music diary, dear musiclovers all around the world!